what can you relate it with? 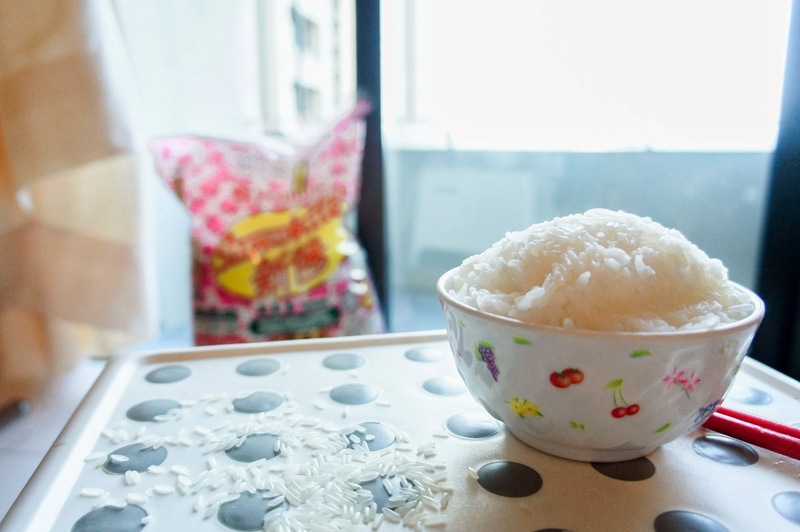 I always thought that “A Bowl of Rice” represents basic human needs which is food. “去吃饭”- Also doesn’t always mean, “lets go eat rice”, it mostly means, “let’s go have some food”. as well as our parents. Why do we have to work so hard for life? Why do all of us have to struggle to earn money? What is that one reason that made us work so hard for money? that provides us strength to live. this is a simple message that have a whole lot of meaning hidden under it. 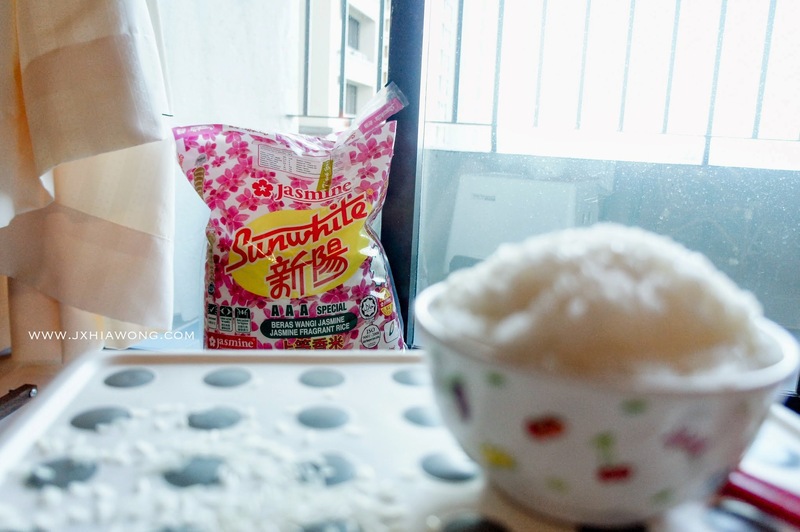 every single grain of rice represents the effort and sweat of the farmers. this is one of the reasons why we should appreciate the chance of having a bowl of rice. so they had to earn everything from scratch. and he finally graduated and now he’s working for a big hotel group in China. he’s able to write his reports and letters and proposal in full professional english. he don’t get to come back often unless there’s holidays. Me & my mom facetime him EVERYNIGHT without any chance of missing. why is he working so hard? he needs to work for the best so that he can provides us the best. And what is my choice of “A Packet of Rice”? my choice is Jasmine Sunwhite.